If you live in a country house and you need to do some work on the site and in the garden, we recommend using the services of a gardener. The gardener can be a person engaged in amateur home gardening, as well as a professional who has the state qualification of a working green economy appropriated to him. In addition to the love of their work, gardeners should have knowledge in horticulture, floriculture, agronomy and biochemistry, distinguish between diseases and pests of plants, know all methods of dealing with them, as well as have vivid imagination and design skills. Our gardeners have methods of processing and protecting green spaces; method of planting, watering, decorating plants; landscape design; mowing lawns; keeping the territory clean and tidy; care of the winter garden and many other skills. 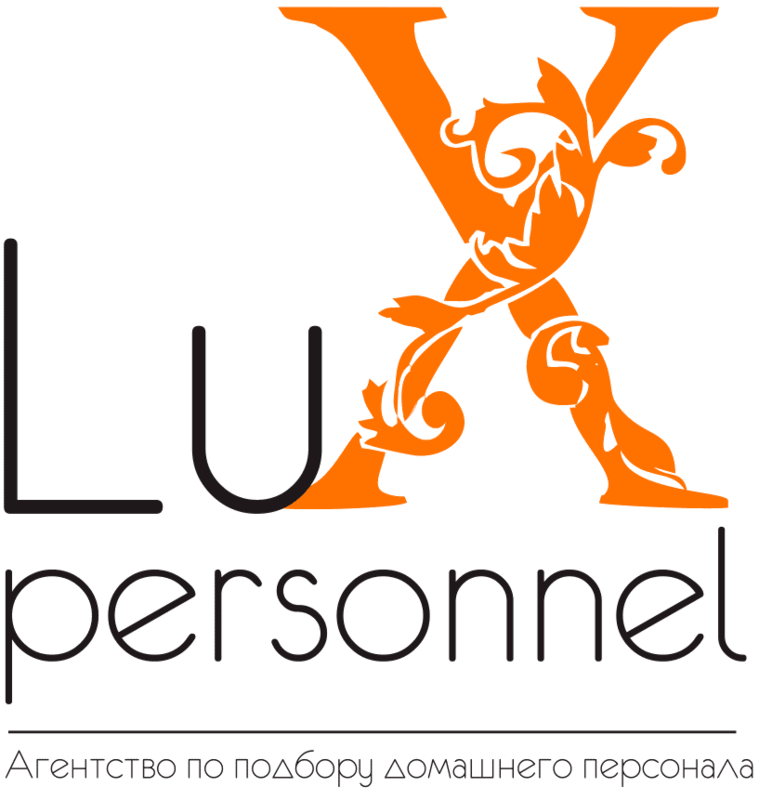 The manager of our agency will necessarily select a qualified gardener for all your wishes. Special education (landscape design, florist). Work experience in country houses or companies for landscaping. Full care for the territory and plants adjacent to the out-of-town house. Planting, watering, weeding, decorating plants. Arrangement of winter gardens, greenhouses. Attention! If you want your garden and the territory adjacent to the house to be in excellent condition throughout the summer season, it is better to take care of finding a gardener in advance: call our agency in March-April, and not in May-June, when the demand for gardeners reaches a maximum value. Do you want more information about prices and terms of work? Call us right now! 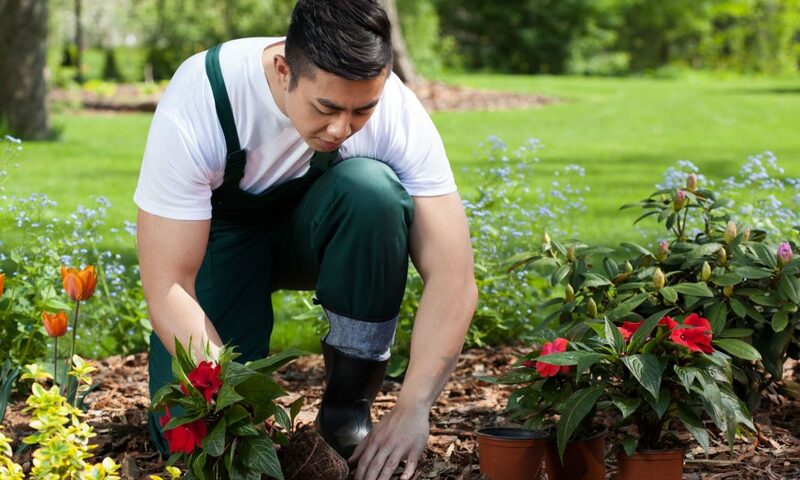 Prices for gardener services are determined individually with the customer, based on average salaries in the market of domestic staff in Kazakhstan.